A few students will be selected this school year to travel to San Francisco/Silicon Valley for 4-5 days, where they will have the opportunity to meet and network with UCSD alumni in the Startup and Venture Capital industry and take company tours. The program aims to help students develop their own career interests as well as provide them with the necessary tools and guidance to be successful. Additionally, we work closely with the students to help them obtain internships or full-time positions within the industry. If you are a student entrepreneur or a student interested in joining a startup or breaking into the venture capital industry, we strongly encourage you to apply. Please see below for application deadlines. Please submit all resumes/cover letters to Brighteyes.mentorship@gmail.com. We look forward to reviewing your application. 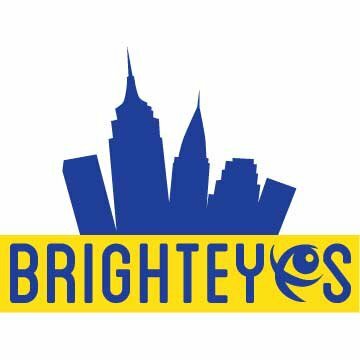 BrightEyes is a program dedicated to providing students with an opportunity to experience a potential career and grow their knowledge and network in an industry.